Below is some information about Powers of Attorney you might find useful. It’s a way of appointing a trusted relative, friend or professional person to look after your affairs on your behalf. Paying bills, looking after investments, signing cheques. The normal way to do this is to sign a legal document called a Power of Attorney naming them as the person you authorise to act on your behalf. Often one person, but you can appoint up to four. It is important you appoint someone you can completely trust. Often this will be a family member, a husband, wife, son or daughter. If there are no suitable close relatives it can be a friend but do be careful. How well do you really know them? Have you known them many years or are they new acquaintances? If in doubt ask us for advice. It may be safer to appoint a professional person, a solicitor or accountant. Both are strictly controlled and regulated by their respective professional bodies and will be covered by insurance. There are three main types of Power of Attorney. An Ordinary Power Of Attorney, Enduring Powers of Attorney and Lasting Powers of Attorney. All can be “general”, authorising someone to do anything on your behalf. Or all can be “limited”, allowing your attorney to do only a few specified acts on your behalf. What is the difference between the three types? Until a few years ago only “ordinary” powers of attorney existed. These were fine in most respects but they had one big failing. They remained in force however physically weak the person who had given the power of attorney (the donor) became but, unfortunately, if the donor’s mental faculties failed to the point where they no longer really knew what was being done on their behalf, then the ordinary power of attorney stopped being valid. Just when it was needed most. The only way the donor’s property could then be looked after was by obtaining an order from the Court of Protection. A long, involved and expensive procedure. To overcome this weakness, Enduring Powers of Attorney were created. These acted just like an ordinary Power of Attorney but if the donor’s mental faculties ever failed, an Enduring Power of Attorney continued to be valid. It “endured” There were some formalities involved at that point but they were much less complicated than getting a full Court of Protection (now called the Public Guardianship Office) order, and much cheaper to deal with. Unfortunately the Government have stopped any new Enduring Powers being made after the 1st October 2007. They have been replaced with a much more complicated and much more expensive replacement called a Lasting Power. The justification for the new Lasting Powers is that they will protect vulnerable people from financial abuse. That may be true but the problem is that they are very complicated to create and much more expensive. Instead of the four pages in an Enduring Power, a Lasting Power is made up of two documents, each about 24 pages long. And before they can be used, they have to be registered with the Public Guardiandship Office who will charge a fee of £125 for each document. Our fee for preparing a Lasting Power will be based solely on the time we have to spend helping the client. Some clients may need a lot more time than others to have the details explained to them and to complete the forms. Some deal with the formalities quickly and painlessly. If so we may have to charge more for the extra time involved. Because of the cost, many solicitors are now suggesting clients go back to using the old fashioned general Powers of Attorney. How do I arrange a Power Of Attorney? Call us. 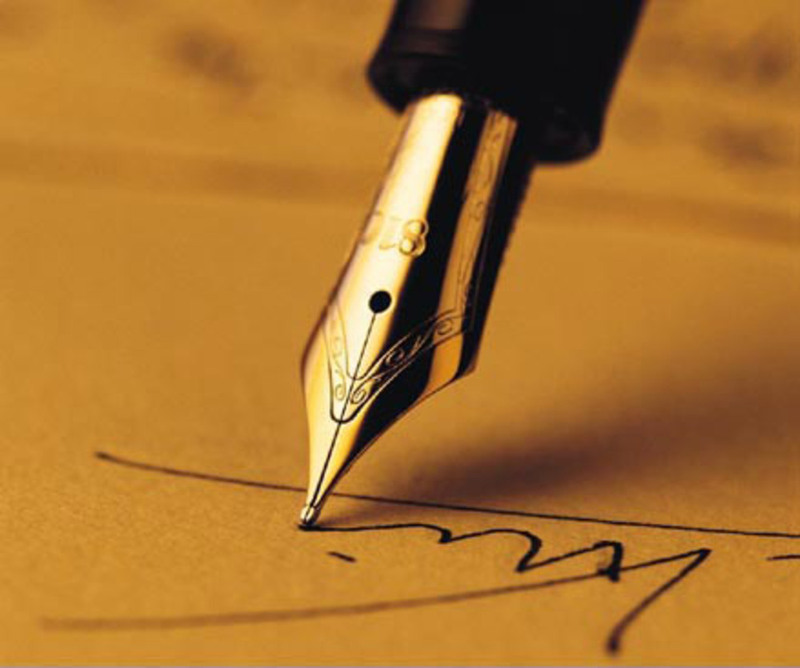 We will advise you, prepare the document for you to sign and deal with all the formalities. It’s as simple as that. When should I arrange a Power of Attorney? Do it now. Most of us will live long and healthy lives and never need a Power of Attorney. But some of us will be less lucky and will suffer unexpected ill-health or accident. If you leave it until you need it, you may then not be well enough to make one. If you make a Power of Attorney now it can be put away in a safe place just in case. If it isn’t needed, it will never be used. If it is needed, it is there.